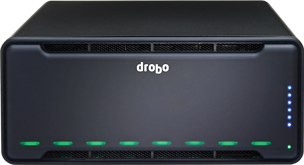 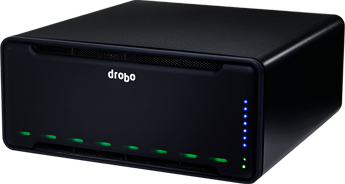 Drobo is seeking a Solutions Architect with experience in hardware storage to join their sales team. 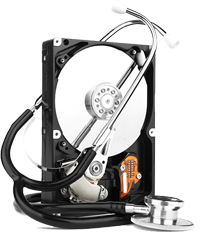 The right candidate will be joining a fast paced, dynamic company supporting our worldwide sales team. 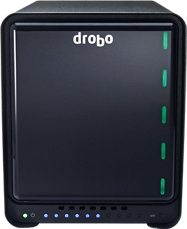 Please submit resume to jobs@drobo.com.